Thomas Sullivan has been sworned in as the 20th Chief of the U.S. Secret Service Uniformed Division. 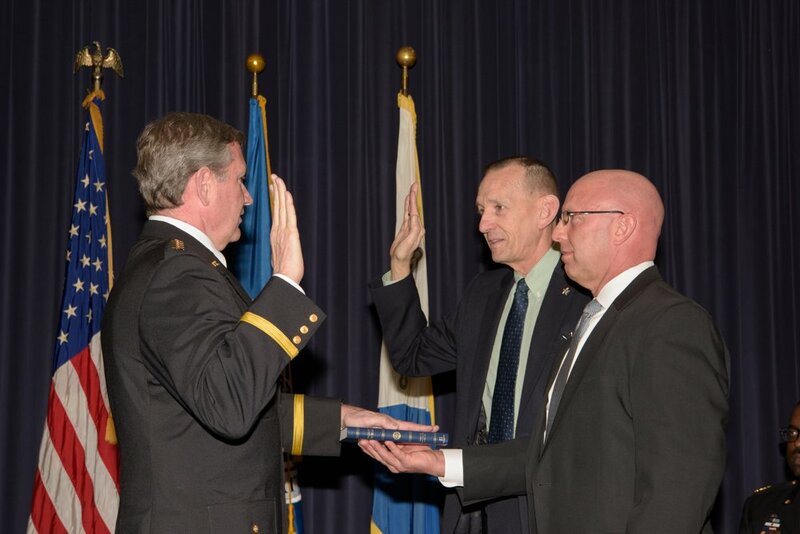 Thomas J. Sullivan was officially recognized as the 20th Chief of the U.S. Secret Service Uniformed Division in a formal Assumption of Command Ceremony. Chief Sullivan began his law enforcement career with the Secret Service in 1988, after honorably serving in the United States Air Force for five years. During Chief Sullivan’s 27 year career with the Secret Service Uniformed Division he worked at all levels of the organization, to include: White House Branch Officer, Emergency Response Team member and Lieutenant, Captain, Inspector, and Deputy Chief of the White House Operations. Chief Sullivan returned officially to the Secret Service on March 19, 2018.